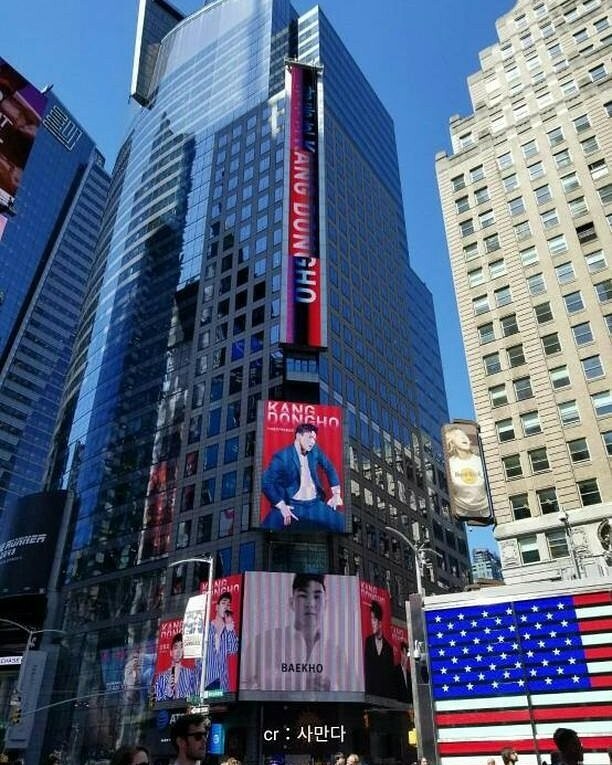 Baekho's fans took over the Reuters�billboards in Times Square! The fansite TIGERFEEDER�bought a day of Baekho's ads on the Reuters billboards,�and Baekho greeted everyone in Times Square this May 1 for 15 seconds at a time, over 80 times a day. 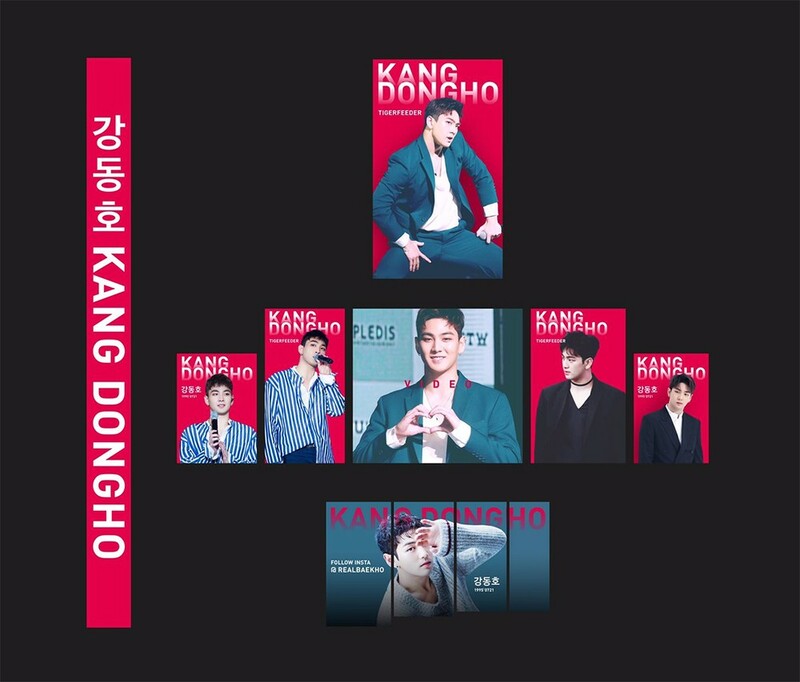 The aim of the ad was to show support for Baekho and among many other things, to celebrate the official declaration of his innocence on his sexual assault case. @TIGERFEEDER721 ?? ????? ??! Baekho's Times Square ad!! !